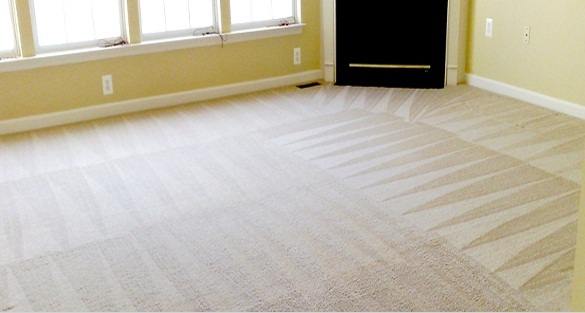 Feel Like Your Carpet Needs A Deep Clean? Then Give Us A Call Today For A High Quality Service! 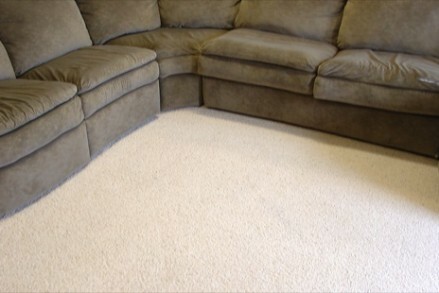 Why is regular cleaning necessary? At Cleaning Master we know that major carpet manufacturers recommend a professional carpet cleaning every 6 to 12 months to make sure that the appearance and warranties of your carpeting will last for many more years. 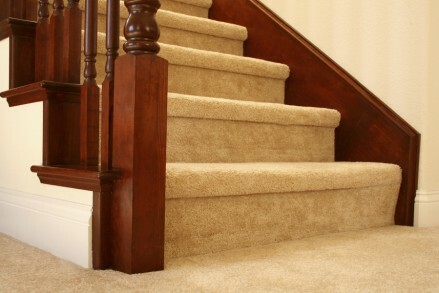 We know the exact treatment that carpets require to make sure they achieve this. 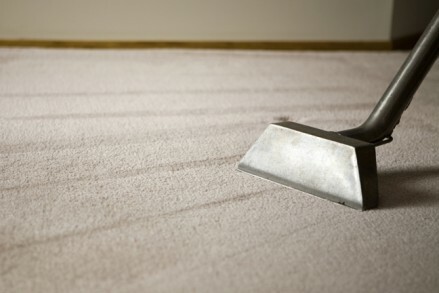 Carpets are in a way very similar to clothing as they require regular washing to make sure they are fresh and hygienic. Accumulated soil and grit are major causes of reduced carpet and fabric life, and enable destructive and health harmful mites and bacteria to work unchecked. 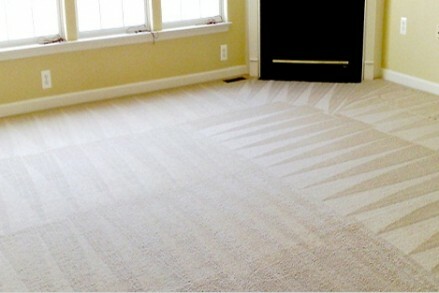 When considering the replacement cost of a carpet or furnishing it is nothing in comparison to a cleaning.